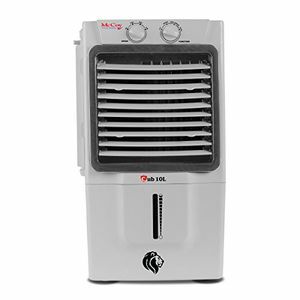 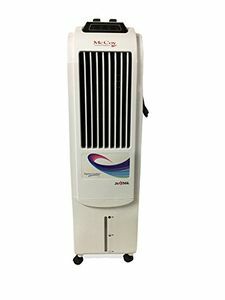 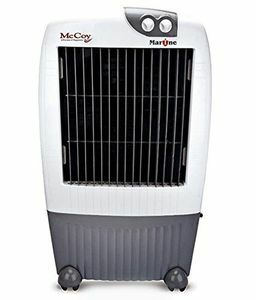 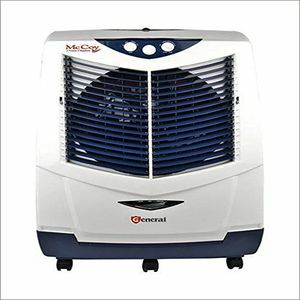 If you are interested in buying a new air cooler, you can check out the McCoy air cooler price list in India to get a fair idea of the price band at which such appliances are sold. 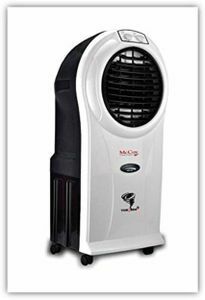 Check out the coolers in this list and make a decision wisely by their specifications. 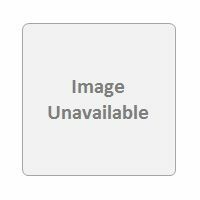 If you are planning to buy it online, you can get the links that will lead you directly to the seller's page instead of searching various online stores separately for the same product. 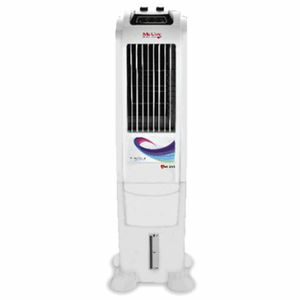 You can buy at the lowest price by using the price comparison tool given here and checking out the deals and discounts displayed here.